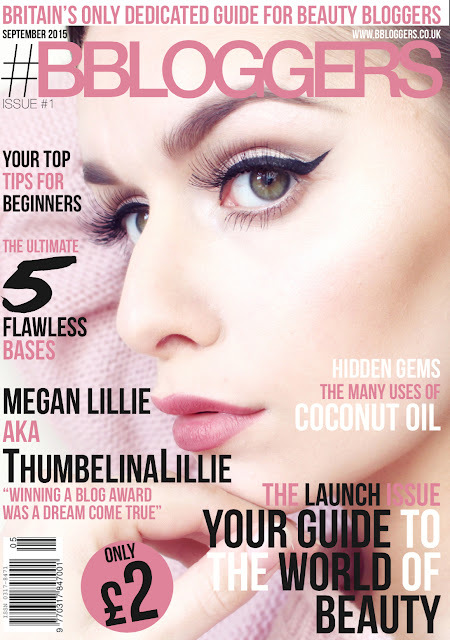 I was so excited to see this foundation hit the UK drugstore's so soon. After seeing one of my favourite American YouTuber's Tati sing its praises I knew I had to try it! 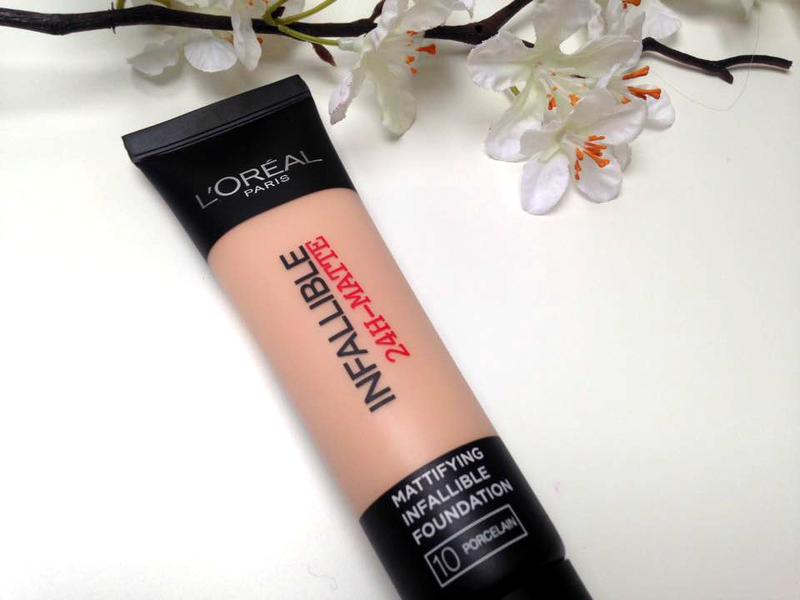 L'Oreal Infallible Matte Foundation promises full-coverage with a demi-matte finish. 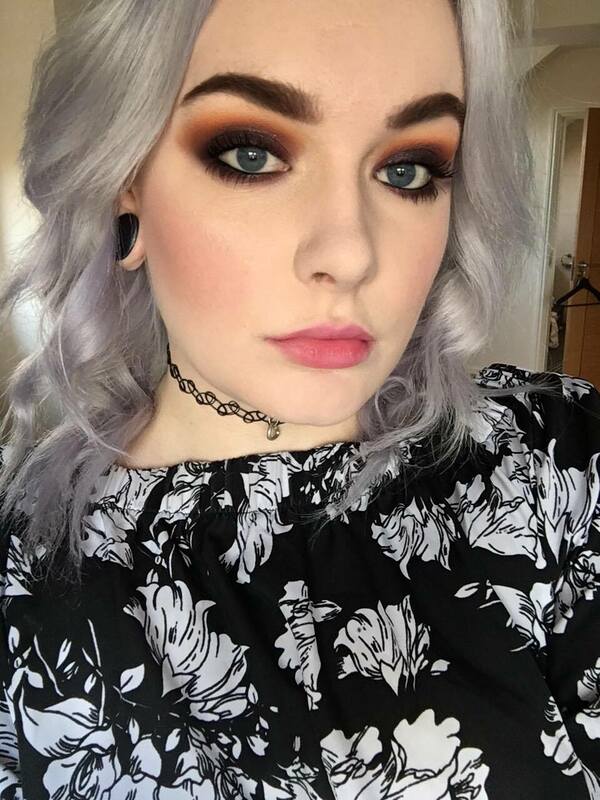 The coverage is great, it covers up everything I want to hide with two layers. The demi-matte finish gives a matte-but-not-flat finish and it wears lovely throughout the day. The texture it thick, as expected but when on the skin it feels almost powdery. This doesn't bother me with my normal skin type but I can imagine it could cling to dry patches. It does help keep my oily t-zone at bay. My only complaint, with all L'Oreal foundations is that they do oxidise. I use the shade porcelain. It does go on a lovely pale, pink-toned shade but it does oxidise a lot. It is something I can put up with because I love the foundation so much but I can imagine for it to annoy some people. Overall this foundation gets a huge thumbs up for me! I definitely recommend trying it. i haven't tried out this foundation but i've heard so many people raving on about it that i really want to, i think i would try out the one for normal/combination skin rather than this one intended for dryer skin but i still really want to give it a go, although the last time i went out to swatch it i found the shade range a bit limited at least in comparison to the true match foundation which i love - great post! I much prefer this to the original infalliable foundation. Although it is intended for oily skin I have a few dry patches and find it doesn't cling. :) The shade range is bad and it oxidises so bad on me. :( But I love the finish so I put up with it, aha. I love L'Oreal True Match too!